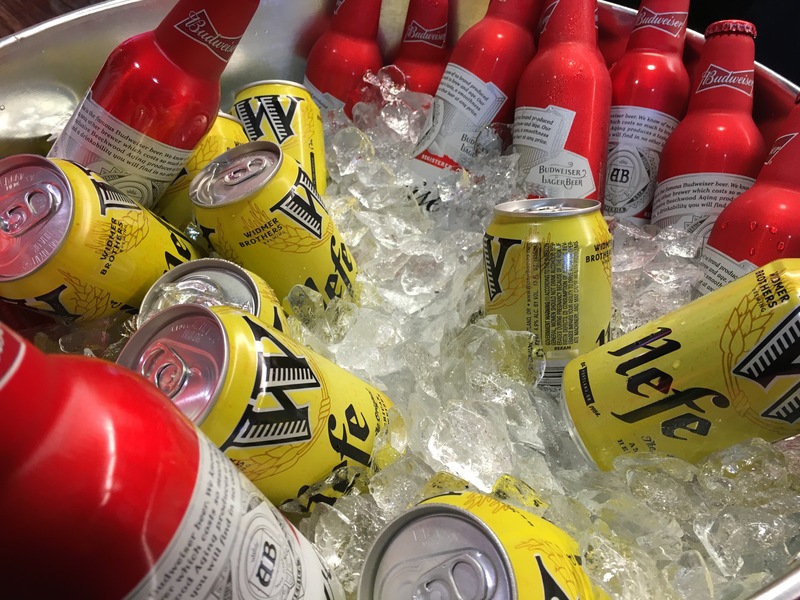 Widmer Brothers Brewing Hefe Cans at the Portland Timbers 2016 Season Opener. This past Sunday we caught the first glimpse of Widmer Brothers Brewing legendary Hefe packaged in convenient 12 oz aluminum cans at the Portalnd Timbers season opener. 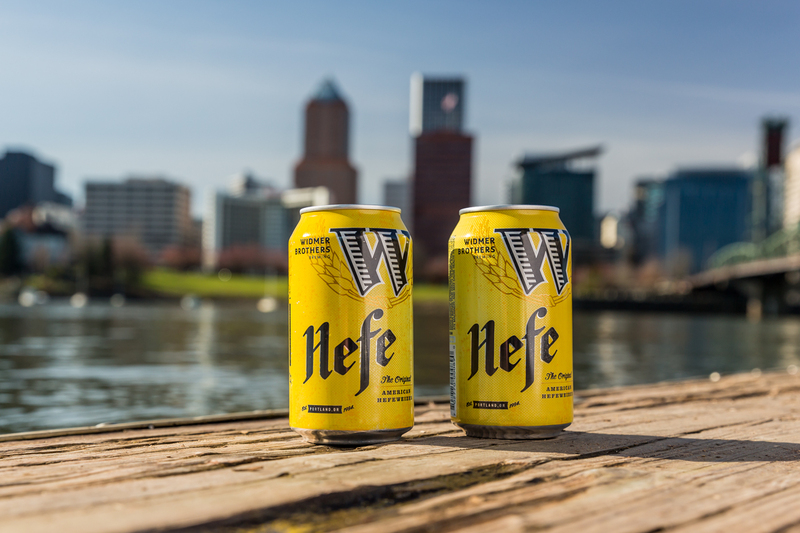 Today we received a press release promoting this new package for Hefe as it fully reaches the Oregon market. Here’s more from the brewery’s press release…. PORTLAND, Ore. – March 10, 2016 –Widmer Brothers Brewing today announced the arrival of Hefe in cans. 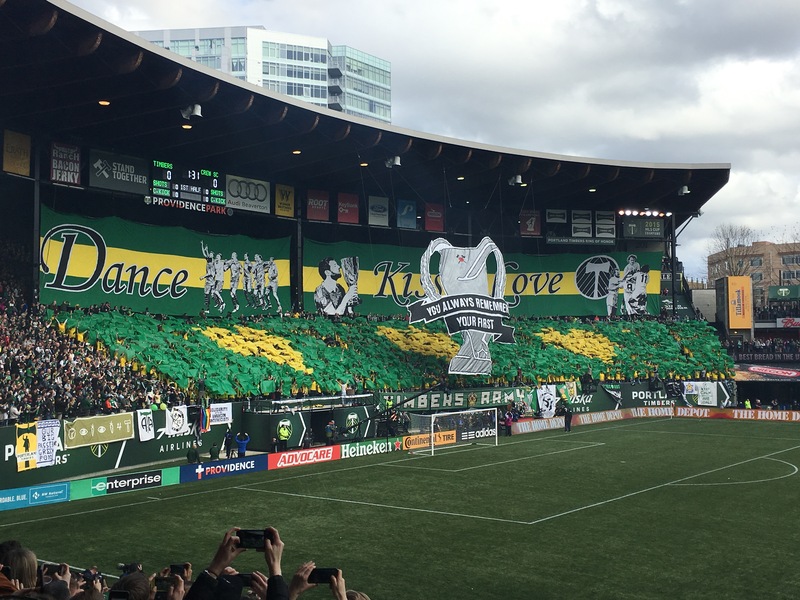 Portland Timbers 2016 Season Opener and Timbers Army TIfo.